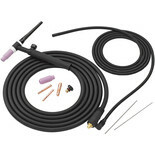 Includes torch & hose. 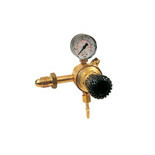 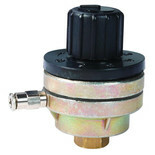 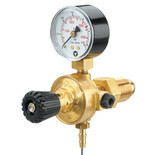 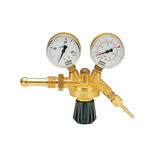 Requires gas regulator for AT models (sold separately-010124140). 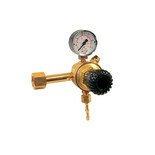 Required for TIG welding with Clarke AT100, AT130, AT131 & AT150 Torch Kits. 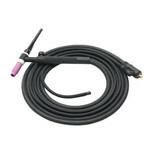 The torch assembly for the relevant model must also be purchased. 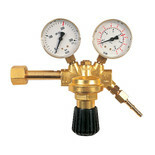 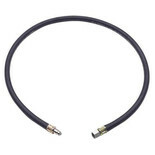 Connects small MIG welders to large gas cylinders. 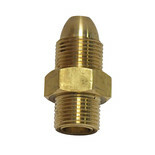 Adaptor for Argon to CO2.